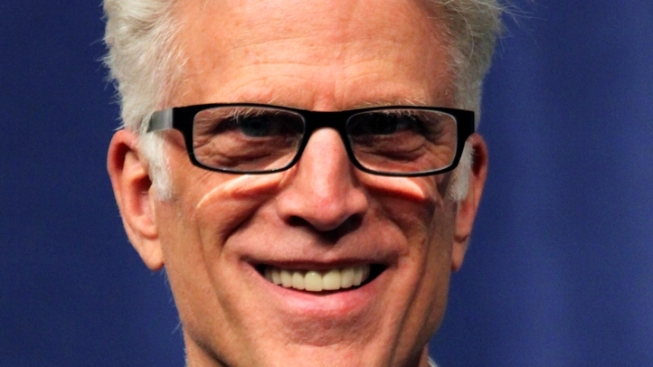 Ted Danson to Campaign for Hillary Clinton in N.H.
Ted Danson, best known in these parts for starring as Sam in the television sitcom "Cheers," will campaign for Democratic presidential candidate Hillary Clinton in New Hampshire on Friday. Danson will attend events in Laconia and Concord before ending the day with a meet and greet at Concord's Cheers Grille and Bar. He is the latest in a string of celebrity candidates and politicians who have campaigned for Clinton in New Hampshire. "Girls" actress and screenwriter Lena Dunham and former U.S. women's national soccer team captain Abby Wambach stumped for Clinton in the Granite State ealier this month. With just two weeks to go until the New Hampshire primary, Clinton needs all the help she can get. Several recent polls have shown Bernie Sanders widening his lead over the former Secretary of State. Danson, an environmentalist, will meet with League of Conservation Voters during one of his four New Hampshire stops.